All About the Beets: What Does Beets Taste Like ? 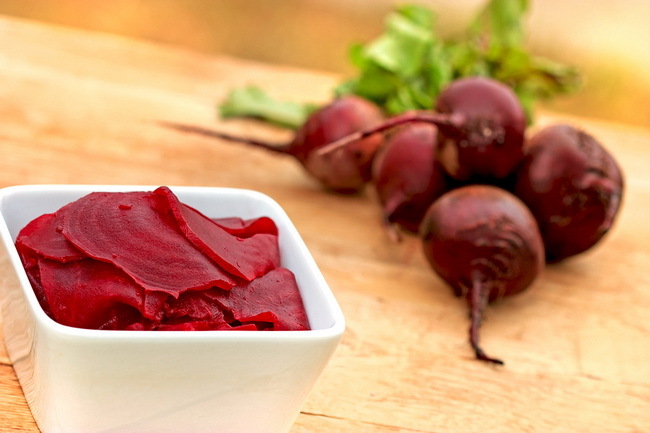 →All About the Beets: What Does Beets Taste Like? What Does Beets Taste Like ? Beets have been famous since the ancient times. The Elizabethans actually eat them as tarts and stews. Medieval cooks made turned them into pies and Thomas Jefferson, the late U.S. President, planted them at Monticello. Beets only grow at its best during the spring and fall season. The beet’s root area was cultivated for consumption during 1542 in Germany but the very first area to embrace the beet root as a healthy food is the people from Northeastern Europe. DID YOU KNOW? The Greek goddess, Aphrodite, ate beets to maintain her appeal which is quite a fact since beets are a natural source of tryptophan and betain. The red pigment that you can extract from the beets is actually used as a food coloring for ice cream, drinks, and yogurt. The “geosmin” is the one that brings out the earthy flavor in beets and it is definitely not soil. Vegetables like spinach and lettuce also have this. Beets are actually root vegetables unlike in Northern America where it is actually known to be a canned product. Both the leaves and the root of the beets are actually edible and pretty healthy. 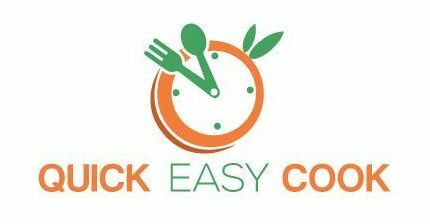 It is so versatile that it can be used in many salads and other recipes. 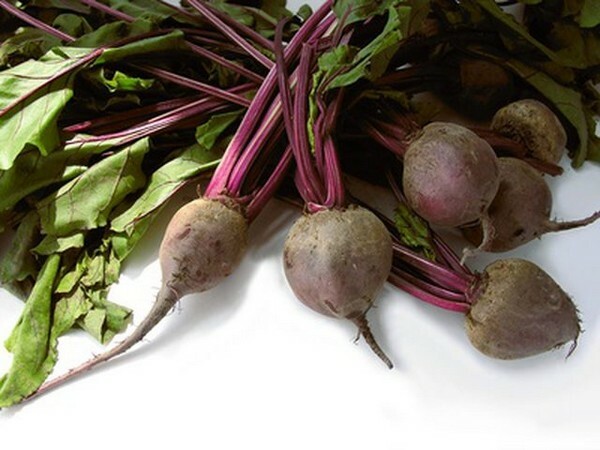 In the United States, only the root of the beets is well known. Roasting it with Cheese – you can try this by roasting the beets until they are deliciously tender and at the same time juicy, and then the best type of cheese that goes with this is “goat cheese”. Just add some hazel nuts and spicy green which will make it even more mouth-watering. Eating it Raw – nothing beats eating beets as it is. If you like the earthy flavor that it has then by all means. Just make sure you wash them thoroughly. Put it in a salad – since beets are part of the vegetable family, why not include it into your favorite type of salad. Canned Beets – the only beets that can be canned are the ones that are already fully grown and fully nutritious. Once the beets are canned, it lessens the calories that it had when it was fresh. A cup of sliced canned beets only contains about 12 grams of carbohydrates and 0.2 grams of fat. Beets Juice – If you have a blender, now this is the probably the healthiest way to have beets. It is considered to be a superfood. Drinking this prevents heart attack, skin problems, lowers blood pressure and boosts athletic performance. DID YOU KNOW? Beets have an extremely low quantity of fat with absolutely NO cholesterol but it has the HIGHEST sugar content amongst all the vegetables. The pigment that gives color to beets is called betacyanin which is actually an antioxidant and these are the ones that protect the cells. Vitamin C is also an antioxidant which is present in beets as well. It provides resistant to the body against bacterial and fungal infections. Despite the fact that it has a pretty high level of sugar, it is also fat-free and very low in calories which make it better for someone with diabetes to actually drink this. It keeps the blood sugar stable. Beets are also great when it comes to preventing lung, colon and skin cancer because of its betacyanin which is the one that antagonizes cancerous cell growth. For more healthy foods like beet roots, please go through "18 Brain Foods to Boost Focus and Memory". 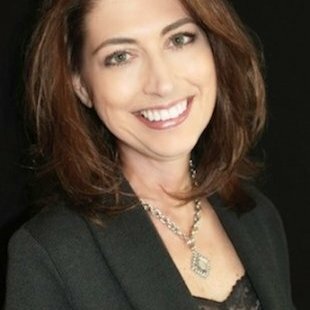 If there are health benefits, there are also health risks. 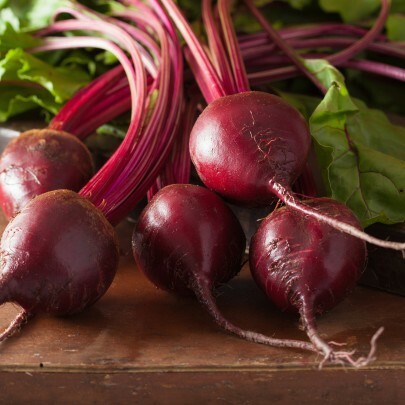 Beets change your urine color and stool. 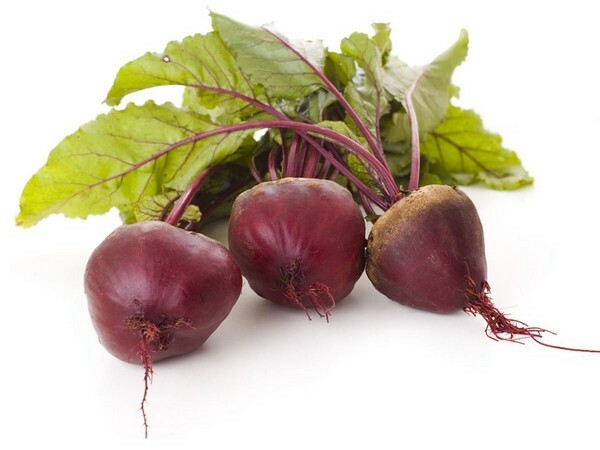 It is because of the color of the beets since the red compound is not broken down by the body. The beet juice is a powerful medicine but also very highly concentrated that it slows down oxygen. So some people tend to experience vomiting after drinking beet juice. Some people may say it is so good for constipation, it may be true but for people who suffer from the kidney stone, drinking beet juice is not good for you. Beet juice also has the tendency to make you lose your voice since it tightens your throat, but this can be avoided if you drink it with other vegetables because too many beets are not good for the human body. Beets are not advisable for pregnant women because it might affect the growing fetus. What Did We Learn About Beets ?